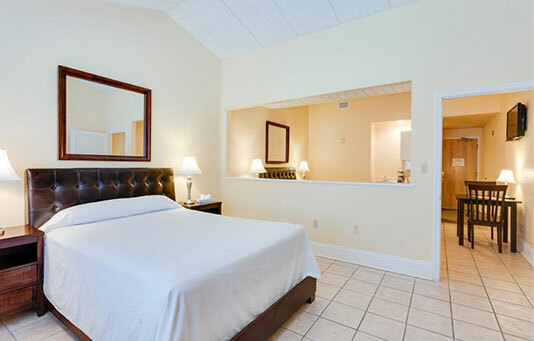 Ideally located just blocks from the gorgeous Naples Beach and the city’s best shopping and entertainment districts on 5th Avenue South and 3rd Street South, the newly renovated Naples Park Central Hotel offers bright, spacious guest rooms at excellent rates. With a variety of versatile rooms to choose from, including our spacious Penthouse Suite, you are sure to find the perfect accommodation for your needs. Each and every one of our rooms and suites is outfitted with an impressive all-inclusive room amenities package, featuring a space-saving coffee station with a mini-fridge and microwave, complimentary Wi-Fi, a 32” TV with satellite, and more! Enjoy our complimentary breakfast at the Light Continental Coffee Bar. Treat yourself with fresh coffee, juice, tea, bagels, muffins, oatmeal, and cereal every morning at Naples Park Central Hotel. 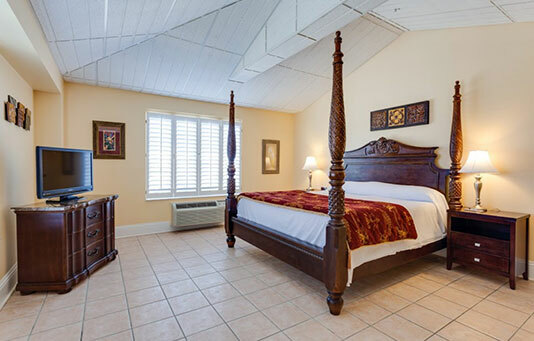 Within walking distance to great restaurants, the Naples Pier and fantastic boutique shopping, our friendly staff and comfortable accommodations will ensure your trip to sunny Naples, Florida will be one to remember. 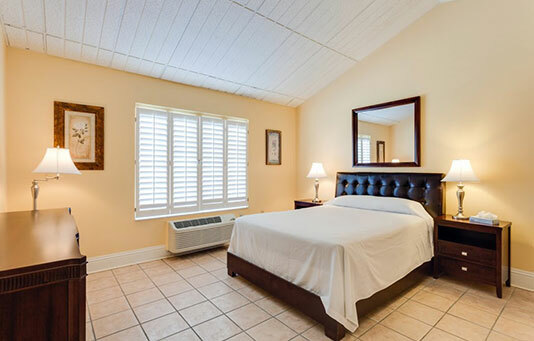 It’s time to end your exhausting search for hotels in Naples, Florida and book your stay with us today! Get the best price for your escape to sunny Naples, Florida. Check out our seasonal specials, vacation packages and more offered at the ideally located Naples Park Central Hotel. Naples Park Central Hotel offers impressive hotel amenities to make sure our guests are well taken care of. Take a dip in our heated outdoor pool or relax in our new shade garden and lounge area while surfing the Internet with our complimentary Wi-Fi. Our guests are also invited to use the public-access computer located in our lobby. Don’t forget about our light continental breakfast served every morning to waken you up for a great day ahead. For guests in town for a wedding celebration, we are pleased to offer special seasonal accommodation rates for wedding parties based on room availability; please contact us for details. Naples Park Central is a proud member of Southwest Florida’s Blue Zones Project to encourage changes to our community that lead to healthier options. We offer whole food breakfast options, healthy concessions, bike racks, community gardens, and monthly Moai walking club for our guests. Naples Park Central is firmly committed to the happiness, health, and safety of its patrons and the surrounding Naples residents.